Protect your Outdoor Lounge it will help to increase its durability. That’s why at Alice’s Garden we have the protective cover for your favourite Outdoor Lounge! 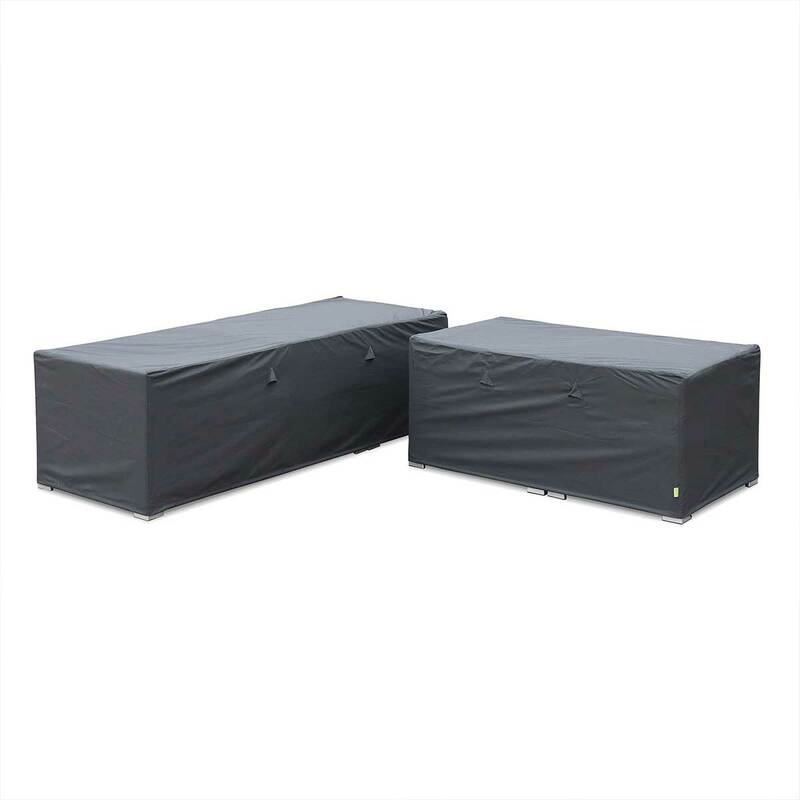 The package comes with 2 to 5 covers depending on the size of your Outdoor Lounge to protect it from the strong Australian sun and from the rain and dust when you are not using it. 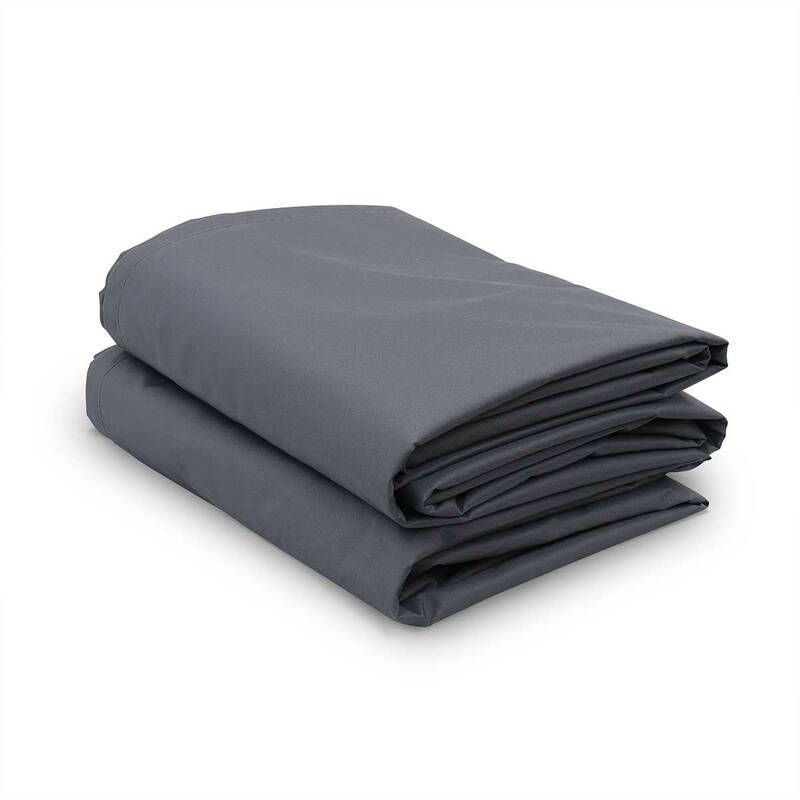 It’s indeed water resistant thanks to the PA coating process and UV treated. 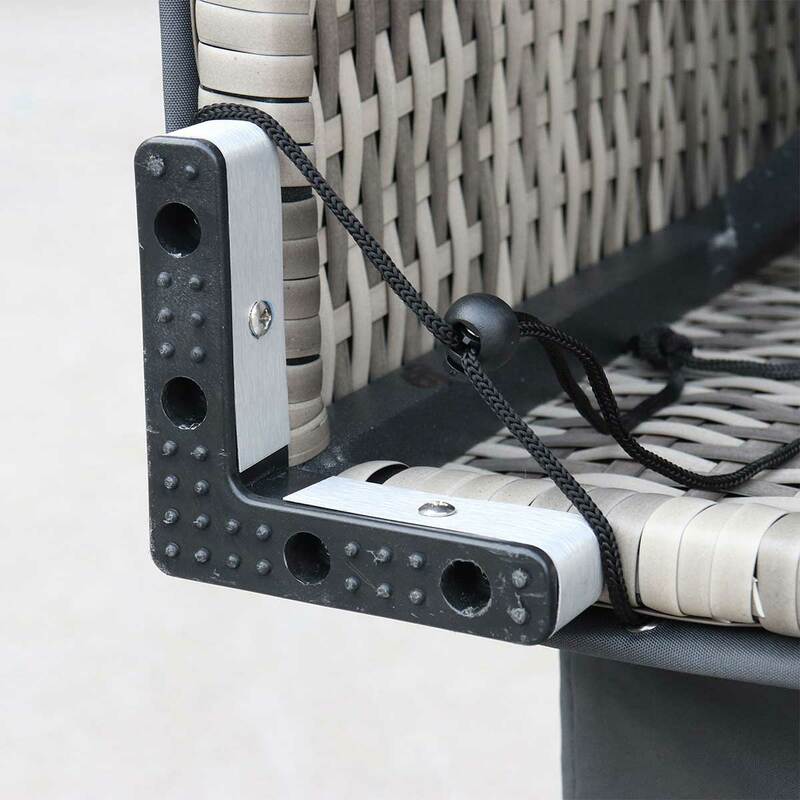 It’s also really practical thanks to the cords to secure the Outdoor Lounge. Also, there are two aerators placed on each cover to prevent condensation. 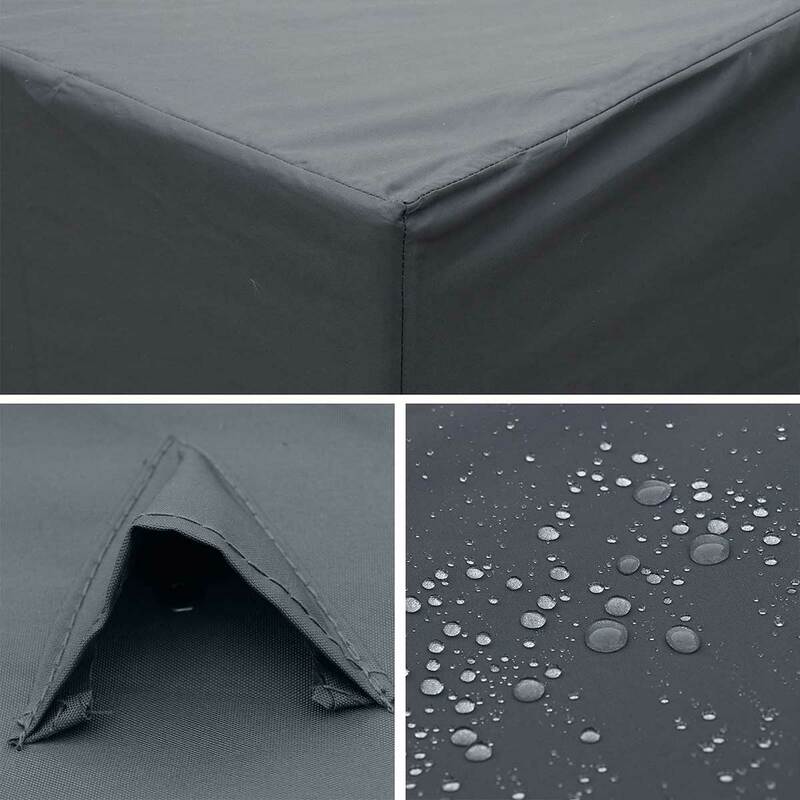 PLEASE NOTE: This protective cover is for Alice’s Garden Outdoor Lounge | CALIGARI | NAPOLI | VENEZIA | TRIPOLI | and we can’t guarantee that it will fit other products. We advise to remove the cushions before using the protective cover.